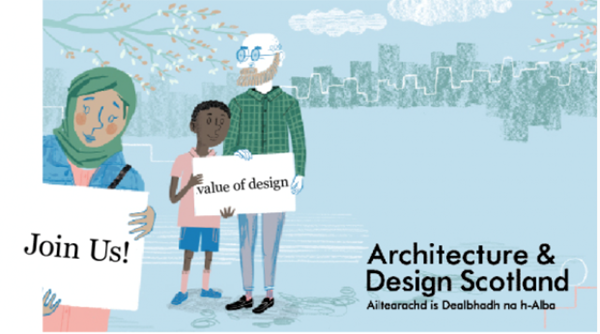 Architecture and Design Scotland is a small organisation with a big vision – a well-designed built environment that supports sustainable, resilient communities meeting the needs of all. 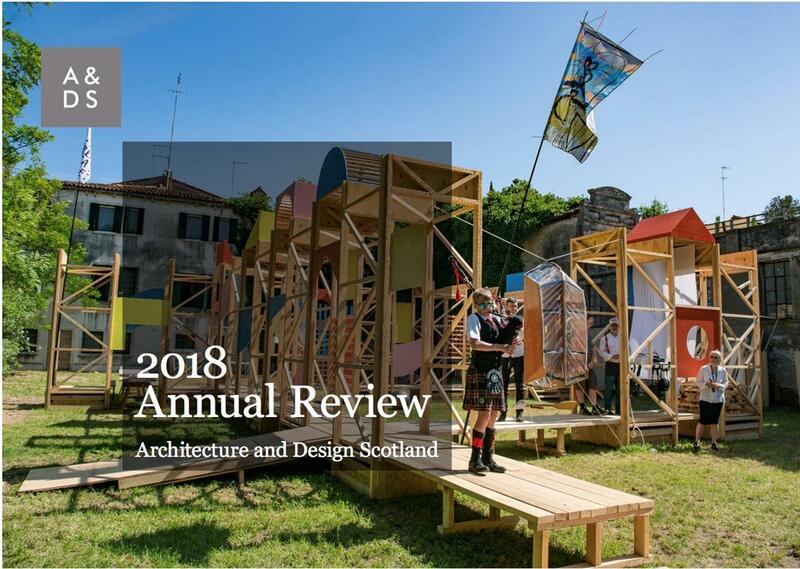 We recently published our Annual Review which looks back at some of the highlights of our work in 2018. The projects we highlight are important ways of celebrating the value of well-designed buildings and places. We hope this review helps you see what we’ve done in the past year, but most importantly, how we can help YOU. Whoever you are we would love to hear from you. The Best Use of Timber Awards 2018 exhibition showcases the winner and shortlisted entries to the annual RIAS Awards scheme. The award is sponsored by Forestry Commission Scotland and Wood for Good. The exhibition, curated by Architecture and Design Scotland, is at Level 5, The Lighthouse in Glasgow until the 5th April. 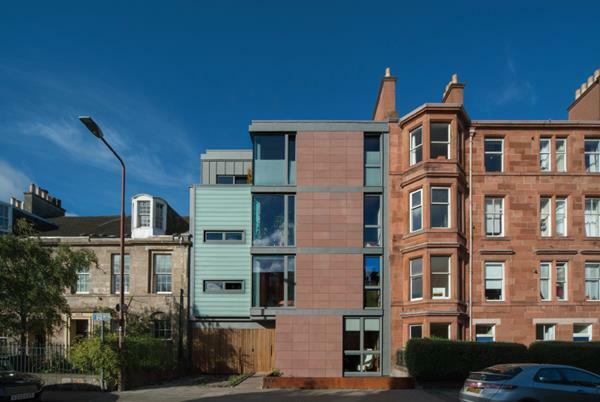 Best Use of Timber Awards 2018: The winning project was the Bath Street Collective, Portobello, Edinburgh. Bath Street Collective is a group of four families who came together to purchase the site and build a small tenement block containing a bespoke flat for each family. We spoke to John Kinsley, of John Kinsley Architects (JKA), about their award-winning project. 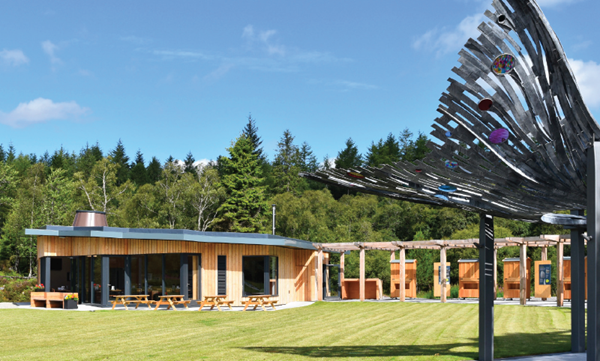 At the Falls of Shin visitor centre by CH Architecture, timber was the key materials used in this woodland setting. A palette of natural materials gives the interior a robust, durable and rural feel. We got in touch with the client and a building user to explore how the building met their needs and why timber was such an important feature of the project. Don't forget to apply for the current Board positions. Applications close on January 25 at midnight. One Communications Specialist with experience of communications strategy and influencing skills. Find out more about the roles and how to apply by clicking on the link below. This shortlisted project pays homage to the Skye tradition of lining interiors in timber. 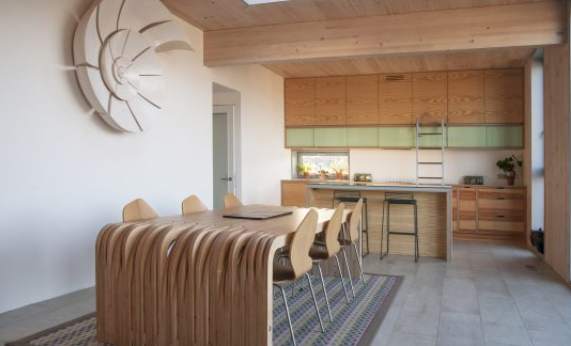 The client and architect were keen to extend the tradition rather than to slavishly replicate it and the final design uses 200mm wide Douglas Fir boards running horizontally throughout the interior. 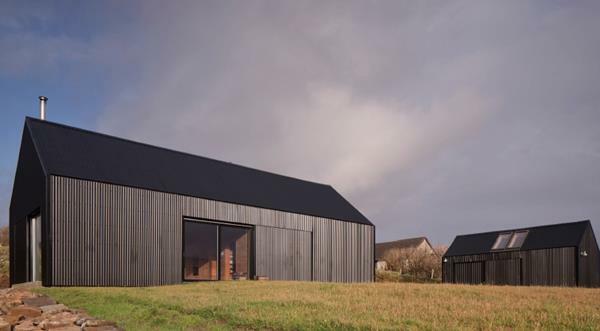 We spoke to the client and architect behind the short-listed project The Black Shed about their use of timber. 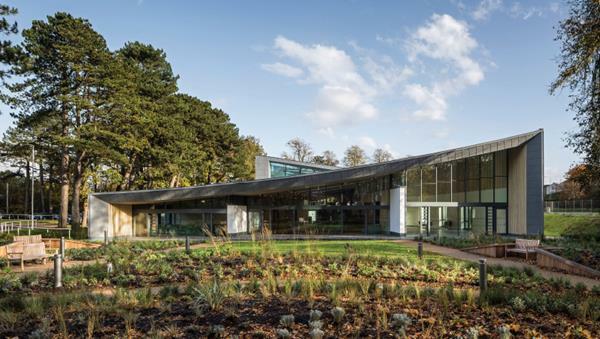 Designed by Page\Park Architects, the Hawkhead Centre in Paisley, Renfrewshire, is an activity and support facility for Scottish War Blinded, a charitable organisation that provides free support to ex-service men and women who have lost their sight during or after military service. Timber is the predominant cladding, and most prominent internal material, used in the Hawkhead Centre. © Copyright Architecture & Design Scotland. All rights reserved.